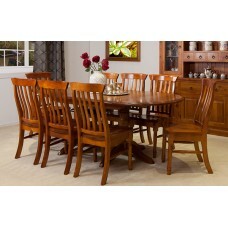 STRAIGHT LEGS DINING TABLE [TALBE ONLY] Classic design with sturdy pine construction Qua.. 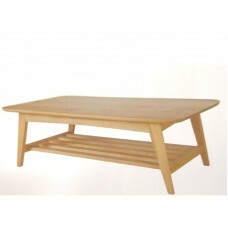 Import pine 3pce nest table in one colour only ( old english colour ) Biggest size : 650w X 350d ..
5 PCE STRAIGHT LEGS 900 x 900 SOLID WOOD TABLE SUITE providing natural character, ea..
Scandinavian inspired design made of solid American Oak Timber with a choice of colour from our colo..
Arvid 1150 round table with 4 oskar chairs. 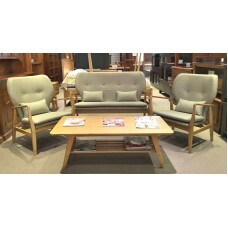 Ideal for smaller apartments and open plan living, th.. 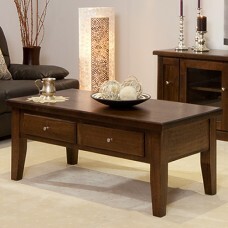 Simple and beautiful design, Perfect coffee table with space for all the magazines! 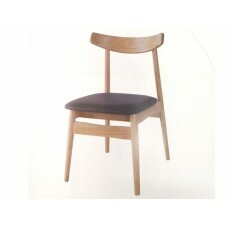 Elsa Coffee T.. 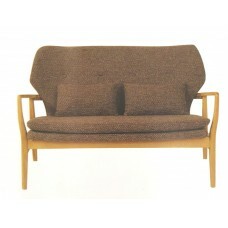 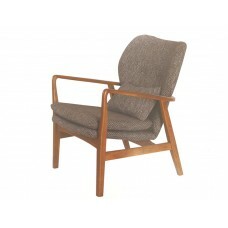 The simple and Scandinavian style Freda armchair is designed to strong, supportive and durable. 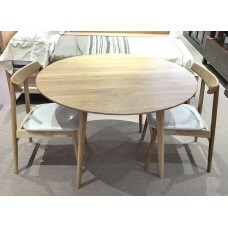 The..
Crafted from solid American Oak Timber for its durable quality and beautiful pale blonde tone, ..
Scandanavian inspired design made of solid American Oak Timber with a choice of colour from our colo..
Oskar Chair with charcoal cushion Design: Scandanavian inspired design, a timeless design choice ..
COFFEE TABLE SIZE:1200L x 700D x 450 H Colour: Old English (extremely poular) &nb.. 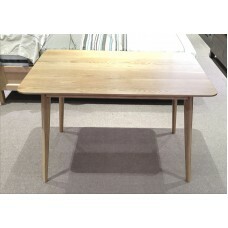 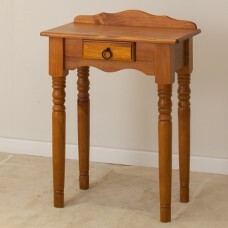 SOLID WOOD LAMP TABLE Colour: Old English (extremely poular) SIZE : 650mm Wide x 6.. 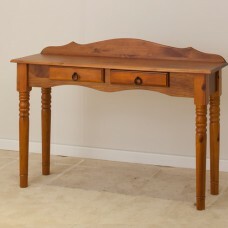 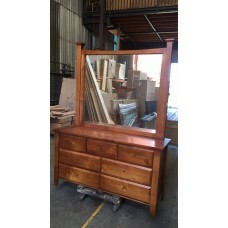 IMPORT 1200W HALL TABLE WITH 2 DRAWERS IN OLD ENGLISH COLOUR. 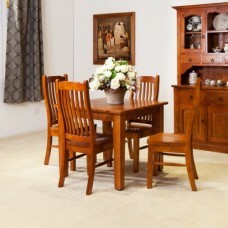 DIMENSION: 1200w x 400D .. 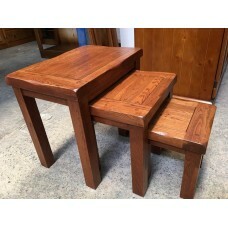 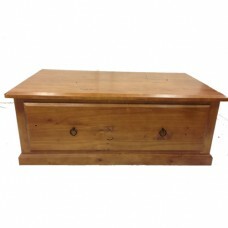 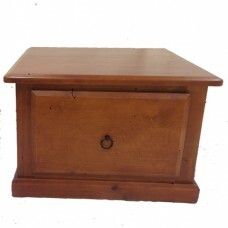 Import 600w hall table with a drawer FULLY SOLID TIMBER Style: Country Finish / Colour: Med..
LOCAL MADE TASSIE OAK DINH COFFEE TABLE COFFEE TABLE SIZE : 1200W x 500H x 600D CHOICE OF COLO..
LOCAL MADE TASSIE OAK DINH LAMP TABLE LAMP TABLE SIZE : 600W x 500H x 600D CHOICE OF COLOUR&nb.. 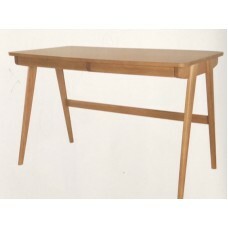 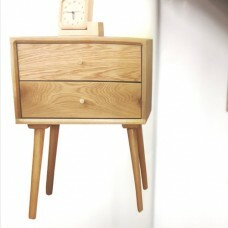 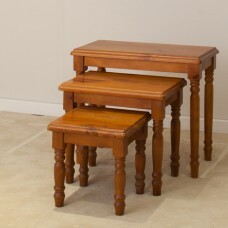 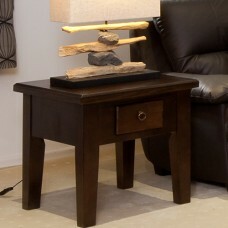 SOLID TIMBER TABLE MCOT-2C LAMP TABLE WITH SHELF 600w 500H 600D Features: 1. 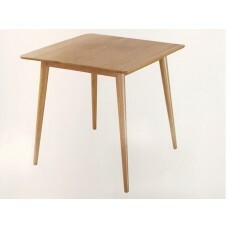 35mm thick so.. 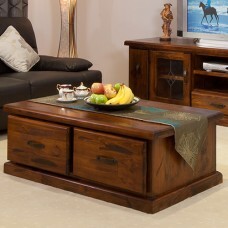 Import Luxury High End Mountain Ash 3pce nest table Biggest size : 520w x 360d x 490h .. 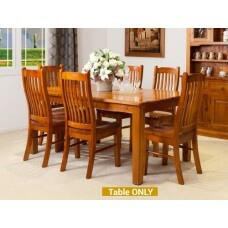 IMPORT HIGH QUALITY OVAL EXTENSION TABLE FROM 1650W EXTENDS TO 2200W WITH 8 OF CHAIRS.&nb.. 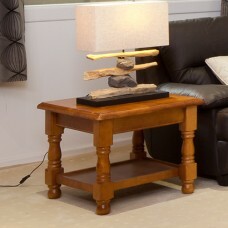 The Coffee Table displays beautiful beveled edges, rustic, bronze metal and a textured dar..